Red Nose Day and TODAY are teaming up to help lift kids out of poverty — and you can help. Red Nose Day is a global movement to fight kids' poverty that has raised over $1 billion globally in the last 25 years. It launched in the U.S. last year, when TODAY's Matt Lauer cycled 226 grueling miles across four states in five days, raising more than $423,000 on his "Tour de Red Nose." On May 23, TODAY is supporting Red Nose Day once again, but this time we're stepping up our game. With the help of SoulCycle, the TODAY anchors, guests on the show and visitors to the plaza will all join forces, racking up a total of 10,000 miles for the cause. The same day, NBC will air "The Red Nose Day Special" at 9 p.m. ET. Craig Ferguson will host the live two-hour special, which will feature such celebrities as Ellen DeGeneres, Jack Black, Paul Rudd, Key and Peele and many more. Money raised in 2017 will be used to change the lives of kids who need us the most, half in the U.S. and half in some of the poorest communities around the world. All of Red Nose Day's grant money will support projects to keep children and young people safe, healthy and educated. So laugh, give and save a kid. 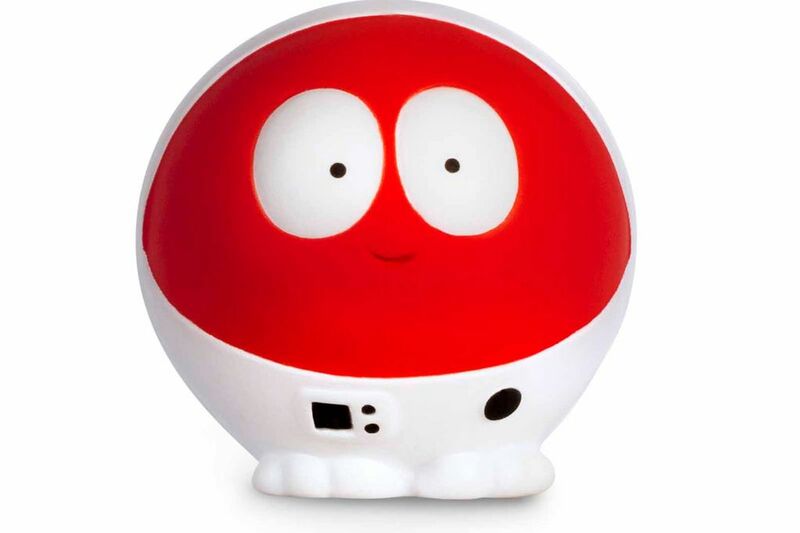 Help TODAY lift children around the world out of poverty with a donation to Red Nose Day. And show you support on social media with the hashtag. Expect to see red noses on Thursday — both around the Ozarks and on social media — as part of Walgreen's Red Nose Day. Red Nose Day is a nationwide fundraising campaign to benefit children's charities around the world. Red noses can be purchased at any Walgreens location for a dollar. Money raised will be distributed to 11 pre-selected, poverty-fighting charities. Folks are encouraged to share red nose selfies on social media, using the hashtag #RedNoseDay. Ozarks Food Harvest's umbrella organization, Feeding America, and Boys & Girls Clubs of America are among those that will benefit from Red Nose Day. Last year, Ozarks Food Harvest received $10,000 from the event. Christine Temple, communication coordinator at the Springfield-based food bank, said the money helped fund OFH's weekend backpack and summer food programs. "Twenty-three percent of kids in southwest Missouri struggle with finding something to eat. That's higher than the state average and a higher rate than adults suffer," she said. "Kids are really an especially vulnerable group because they are totally reliant on their parents, the community and school." While this will be the second Red Nose Day in the United States, the event has gone on in the U.K. for about 25 years. According to a release, Walgreens stores sold out of red noses last year. This year, Walgreens is also selling "Red Flair" merchandise like hats and headbands. The release said 50 cents of every dollar from the red noses goes to charity; Walgreens will donate 10 percent of the purchase price for "Red Flair" items. Half of the money distributed by Red Nose Day will be spent in the U.S. The other half will be spent in some of the poorest communities in Latin America, Asia and Africa. All money raised supports projects that ensure kids are safe, healthy and educated.